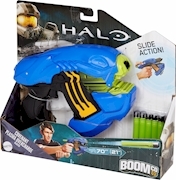 BOOMco.™ Halo Covenant Needler BlasterDart Toys & Blasters - Awesome Blasting Gear & Toys for Boys - BOOMco. 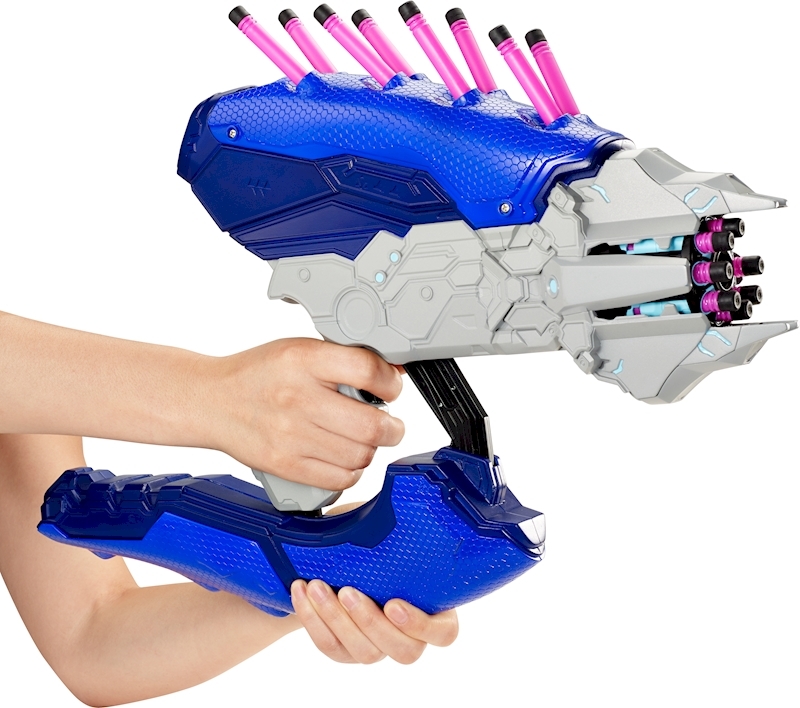 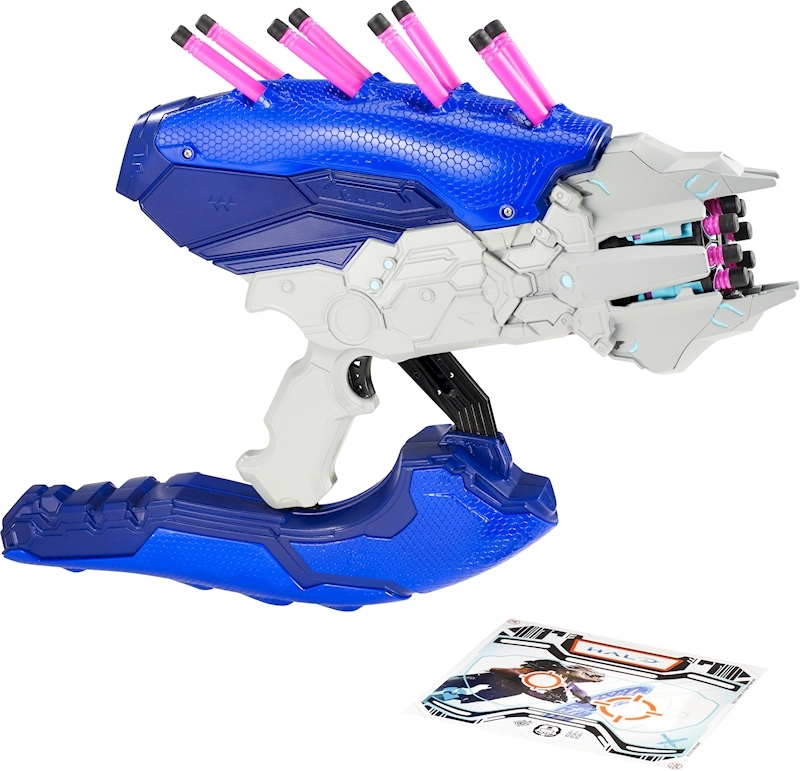 Featuring authentic details, rapid-fire blasting and game-like action, the Covenant Needler will thrill fans, kids and collectors! 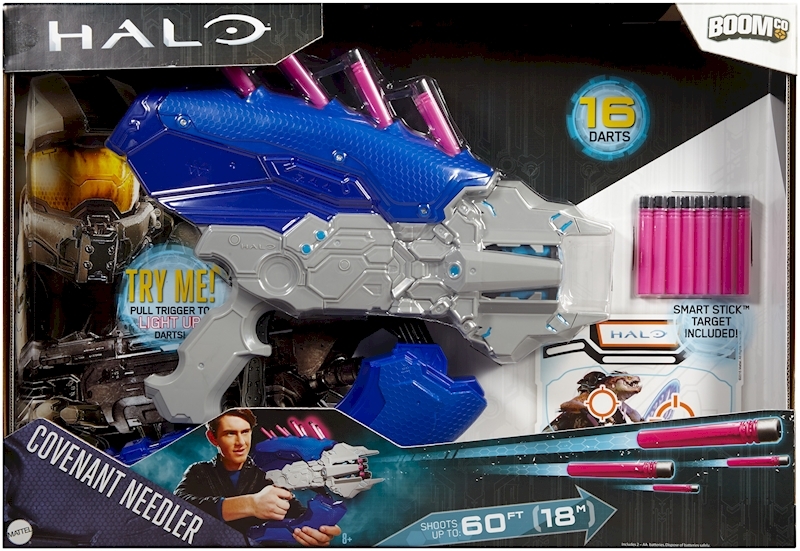 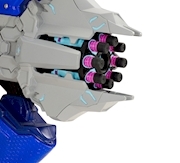 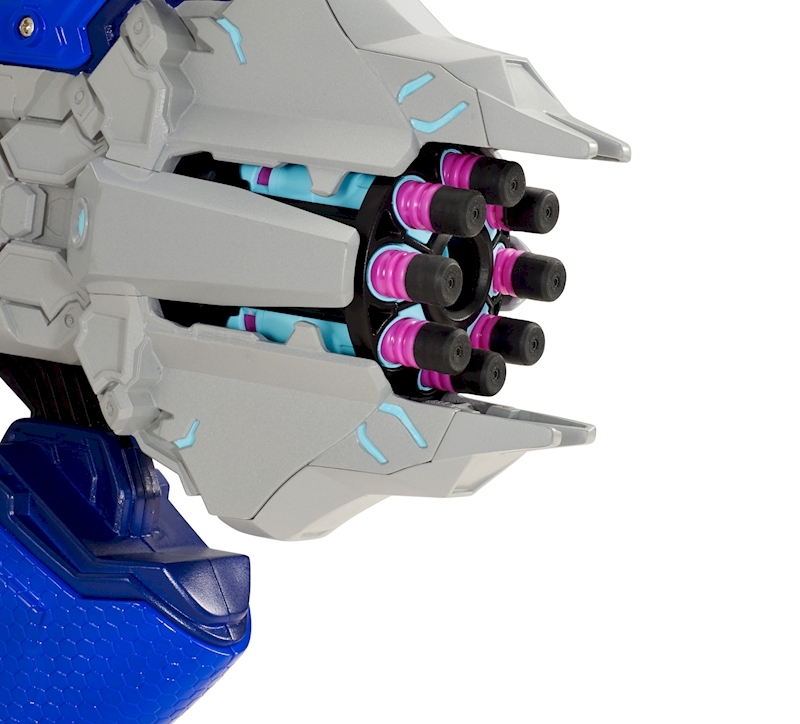 Features include eight light up magenta dart "needles" on top that turn off as you fire – simulating the Needler's iconic in-game action! Blast fast with its unique 8-dart spinning barrel, then quickly reload using the light up darts stored on top. 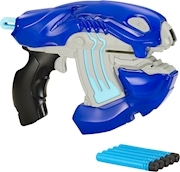 Includes 1 exclusive HALO-themed Smart Stick™ target so you can practice your aim or set up a multiplayer challenge and see where you nailed it. 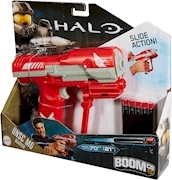 Get the competitive edge on the HALO battlefield and Blast Better™ with BOOMco™!